Lons_Designs: When I look at the intricate design and polished elegance of these baskets, I’m blown away. These baskets will add great pops of color and visual interest to any interior. Have you ever spoken to any of the makers about their inspiration for the designs, colors, etc. 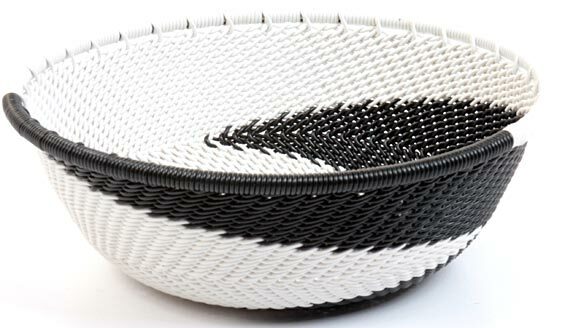 Lons_Designs: I’m looking at the Namibian Makalani bowl and the Zulu “Black and White” they look so polished as though they were manufactured in a factory. Are all the baskets hand made and if so, how long does it take to make them. Lons_Designs: That basket is AMAZING! I can’t thank you enough for stopping by. There is another point that I’d like you to share about your website that is VERY important for our readers to know. Your website lists that you are a member of the Fair Trade Association. 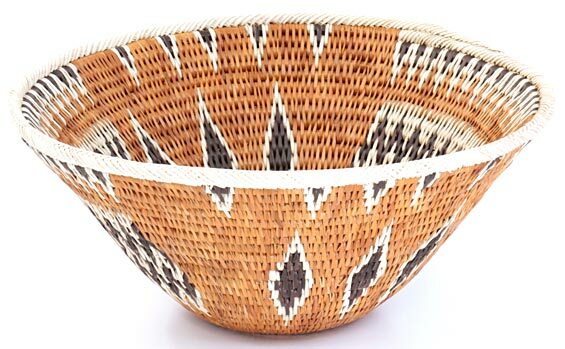 Please talk about what that means and how consumers can be sure that a fair portion of their purchase is going to the people who make these beautiful baskets. Visit http://basketsofafrica.com/ to purchase these baskets and for more information. Please comment and share your thoughts on these beautiful basket and the information that Cael shared with us. ← Bedroom Makeover via “House Beautiful”! Beautiful, and I agree, they could be a great addition to most any interior. Thanks so much for stopping by Michelle and lending your support. 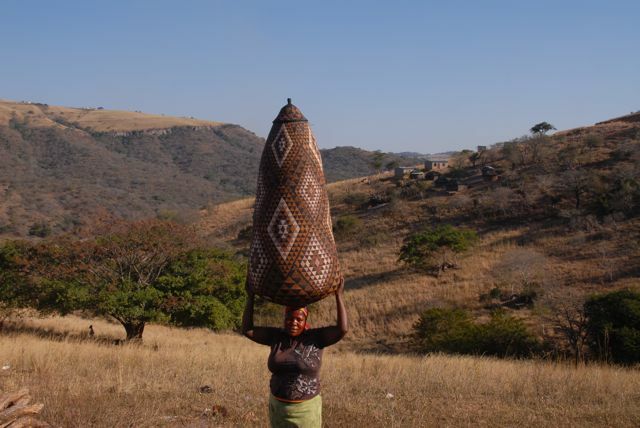 Today’s “Talent Tuesday” featured company is not on the social media outlets or anything and is just trying to do a great job with supporting the Basket weavers in Africa, so I’m sure they will truly appreciate your support! Thank you for visiting Nihilsentimentalgia. These are beautiful and so sincere! Thanks for your comments and you’re right these baskets do have a “sincerity” about them. It seems they have been made with great care. Thanks for visiting Afrofusion Lounge, and for your comment! This is a great topic. 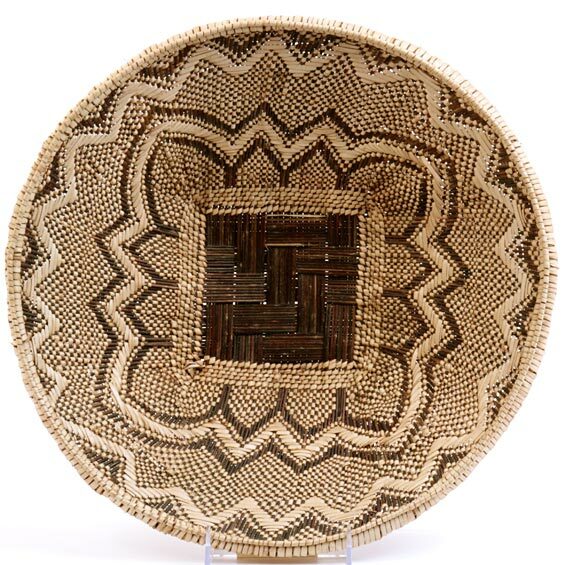 It’s amazing that West African basket weaving survives in the Sea Islands of South Carolina and Georgia in the US. So similar! Yeah, it’s like the blood/family ties and line can’t be broken even across continents, which is so amazing, wonderful and beautiful. Thanks for your comments!